Our very own first Pedal Craze youtube video! Visit our website http://www.pedalcraze.com for more details on our fixie models! 700c Aerospoke wheels for fixed gear / fixies currently in stock! Grab it fast! We are currently having sales for aerospoke wheels! Do visit our website http://www.pedalcraze.com for more details! 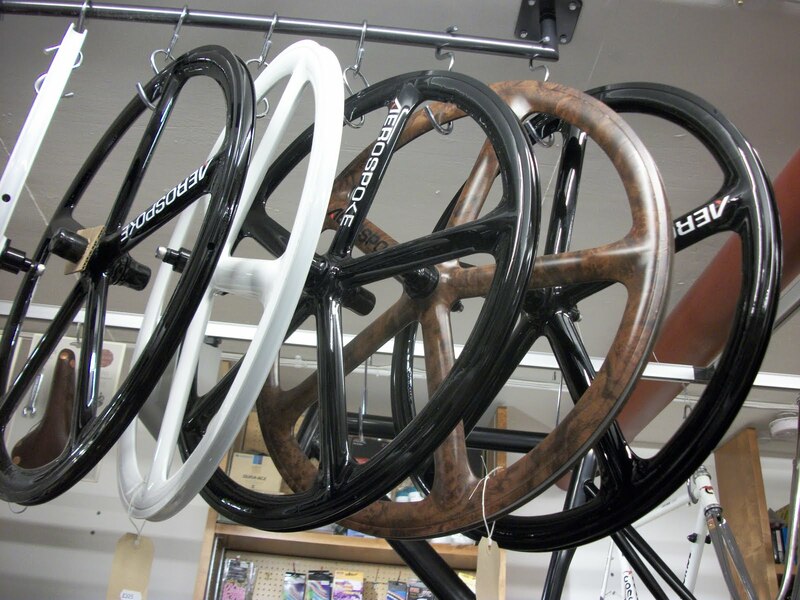 An aerospoke wheel set is an investment worth investing as the performance of the wheels is addictive. So if you are thinking of investing a part to your precious bike, the wheels is the first you have to invest in. Contact us today to order your very own aerospoke wheels! All colors available! Aerodynamics is the key in changing the entire ride characteristic of your bike and requires less effort to maintain speed. Carbon composite rims provide the best advantages and benefits of an aerodynamic profile. Carbon composite rims can be built much deeper than aluminum rims but with much less weight than a similar profile aluminum rim. 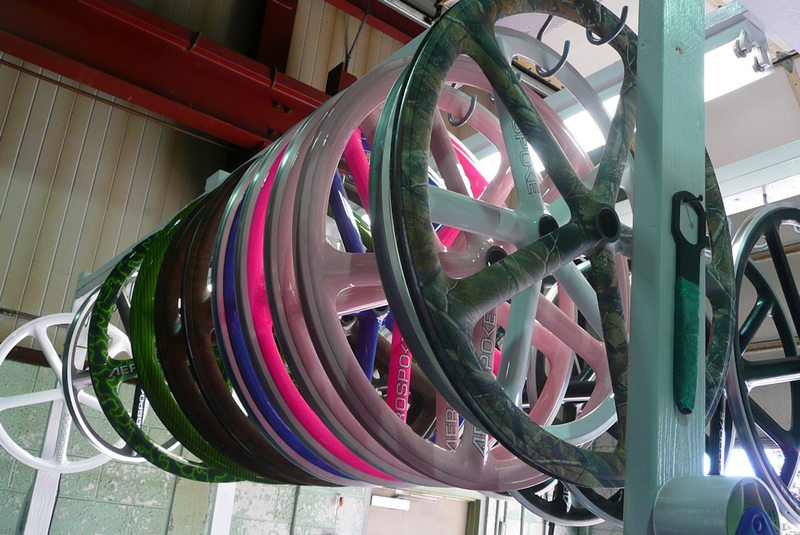 Advantages and benefits of deeper rims is that they really shine for all round riding and on race day. Deeper section rims also provide the best aerodynamics to stiffness ratio. Deep section rims range from around 30 to 90mm. The deeper the rim the more aerodynamic and stiff it will be. The spokes are airfoil shaped, so they cut through the wind nicely, especially when they are up to speed. In term of maintenance, practically the rim do not need any sort of maintenance. Moreover, the rim is much more easier to clean in comparison to the normal 32h spoke rim wheels. Therefore you do not need to worry after a hectic ride. Aerospoke also comes in all colors, 2 -tone colors, neon colors and as well as special/custom design for 700c fixed gear bicycles. You can be sure to get one that fit the color of your fixie. Do visit our website http://www.pedalcraze.com to order one today!